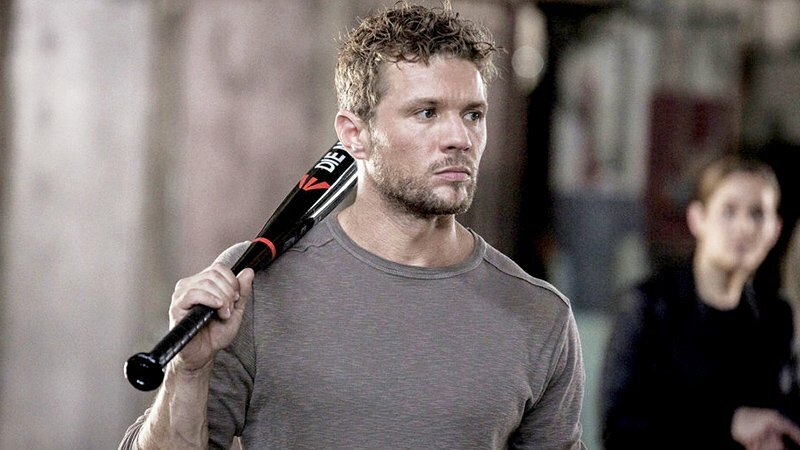 Deadline reports that Shooter star Ryan Phillippe will be returning to television in the lead role of the upcoming CBS drama pilot Alive loosely inspired by the classic horror novel and film, Frankenstein. The pilot, written and executive produced by Jason Tracey (Elementary), follows San Francisco homicide detective Mark Escher (Phillippe) who, after being killed in the line of duty, is brought back to life but is changed by the experience, experiencing visions of the attack and fire in which he was left for dead while working a difficult case. Haunted by what’s happening to him, Escher and his wife, pathologist Elizabeth Lavenza, search out the man responsible for his resurrection: Dr. Victor Frankenstein. In addition to Phillippe, the pilot has added Arrow and The Oath star Katrina law as Lavenza, who is thrilled to have her husband back but believes she knows who’s responsible for Escher’s return, and Mad Men and L.A. Noire vet Aaron Staton to portray the death-defying scientist Frankenstein, who is described as a brilliant, slightly odd and driven – perhaps obsessed – scientist who is working on a secret, cutting-edge project and is on the run from a Chinese ethics board that has brought him back to the U.S. in which he gets involved with Escher’s situation, also putting him back in Lavenza, his ex’s, life. The pilot will be directed and executive produced by small screen veteran Uta Briesewitz, known for his work on HBO’s Westworld, Netflix’s Orange is the New Black, Jessica Jones, Iron Fist, The Defenders and Altered Carbon, along with Elementary creator Rob Doherty as executive producer. Phillippe has enjoyed a successful small screen career in the past few years, landing the lead roles in the first season of ABC’s adaptation of the Australian crime mystery Secrets and Lies and USA Network’s series adaptation of the Stephen Hunter novel “Point of Impact” and subsequent 2007 film adaptation Shooter, which just recently concluded its three-season run on the network in September. Law first rose to prominence with a recurring role on the Starz historical drama Spartacus: Blood and Sand and a lead role in its second series Vengeance before landing a key recurring role in The CW’s Arrow as Nyssa al Ghul and lead roles on the short-lived CBS adaptation of the acclaimed 2001 crime drama Training Day and the Sony Crackle crime drama The Oath. Staton has been in the industry for fifteen years and found his breakout role in the acclaimed AMC drama Mad Men, in which he was nominated for numerous SAG Awards for Outstanding Performance by an Ensemble in a Drama Series, and the lead role in the 2011 Rockstar Games crime mystery video game L.A. Noire, in which he also provided motion capture in what was a groundbreaking facial animation technology at the time of development. The 38-year-old actor was nominated for a BAFTA for his performance in the hit game and has since appeared in recurring roles on the Showtime drama Ray Donovan, Hulu’s Castle Rock and Netflix’s Narcos: Mexico.